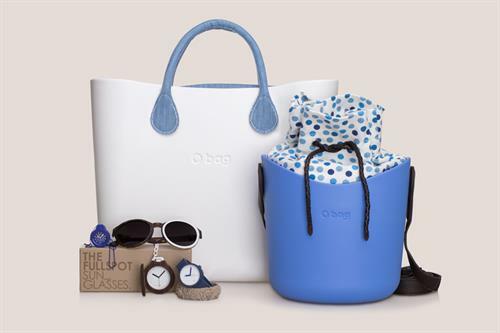 O bag is a highly innovative retailer specializing in totally customizable handbags, watches and accessories from Italy. Imagine a “Build a Bear” shop for women, where you can assemble one-of-a kind handbags, backpacks and messenger bags choosing from a wide variety of purse styles, colors, handles, borders and accessories! The components that make up an O bag purse are interchangeable, allowing you to purchase one bag with a variety of handles and accents that can be easily reconfigured to suit your wardrobe, mood, or occasion. 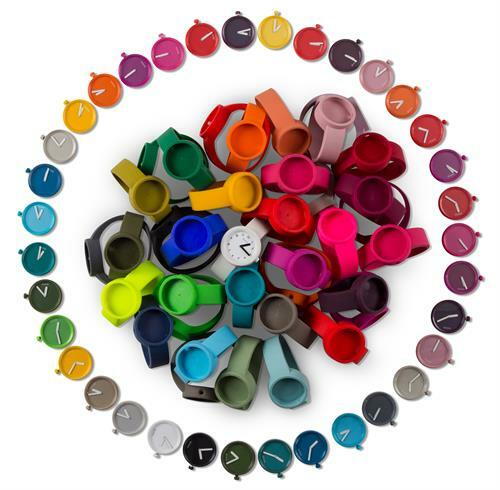 The theme of personalization also holds true for O clocks, where you can choose from over 130 watch faces in a variety of styles, and designs and couple them with interchangeable watch bands available in over 30 colors. Now the pioneering fashion retailer that has built a cult following in the world’s most prestigious fashion capitals has come to the Newburyport area. Located at 2 Market Square, O bag has made its home in Newburyport’s vibrant historical district where it joins a community of high fashion retailers and trendy boutiques. While relatively new to the US, O bag has over 430 stores in Europe's fashion capitals. Visit us at our beautiful new boutique and take home a piece of Italy. You're unique, but is your bag? Come experience the brand that has captured the hearts and minds of Europe's fashion elite.